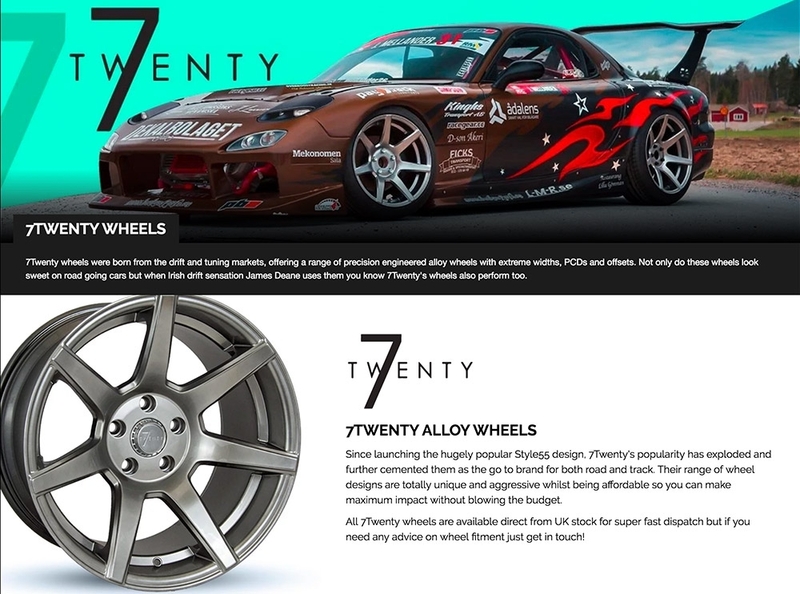 The 7Twenty Style46 is a twin five spoke wheel availble in Bronze, White or Hyper Black. Availble in wide sizes and low offsets, the Style46 will fill out most arches with ease. As used by Piotr Więcek and James Deane during their triumphant 2017 Formula D season! This wheel has huge brake clearance.